"Our patented award-winning stainless steel security screens offer major advantages when compared with other options"
Looking for Great Value Stainless Steel Security Screens? Here is the latest innovation in Stainless Steel Security available from Solomons — Clearshield Security for Doors and Screens. With Clearshield, you retain optimum visibility whilst retaining maximum security—without any visual obstruction. 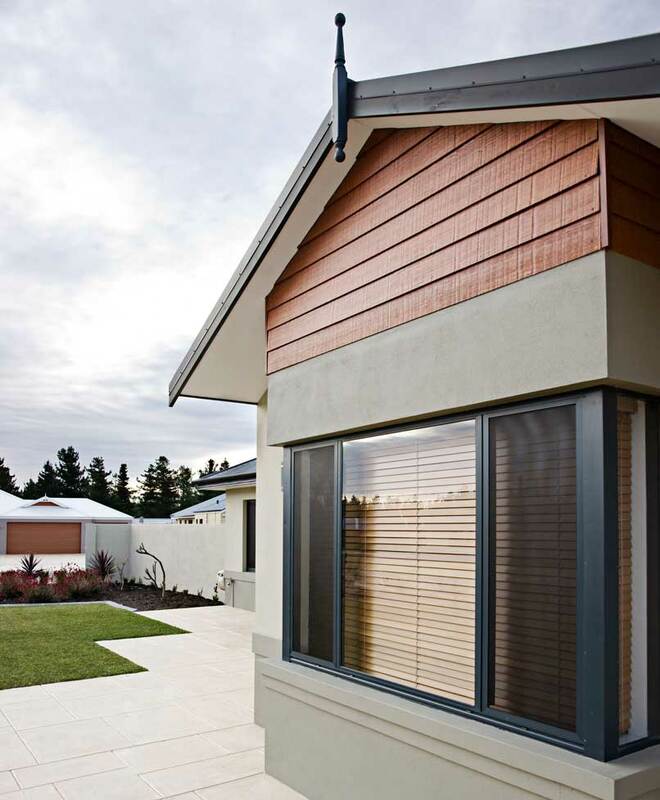 NEED TO PROTECT YOUR WINDOWS WITHOUT COMPROMISING ON VISIBILITY AND AIRFLOW? Made to measure and colour matched to your home, ClearShield screens are available as fixed, or easy to use emergency exit screens. other stainless steel security screens? 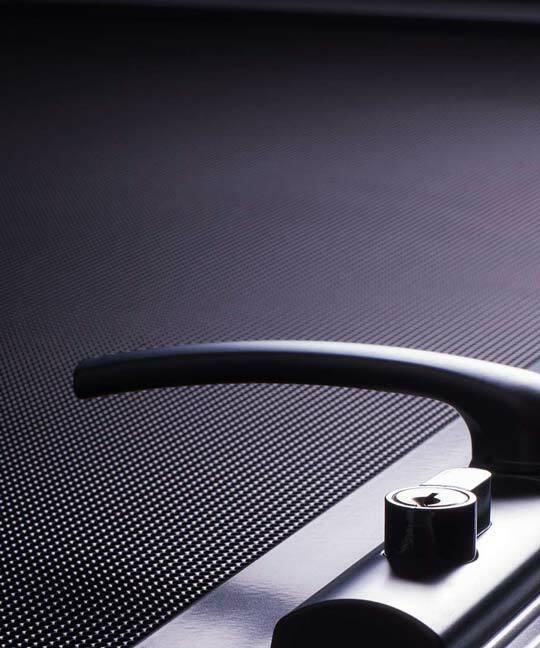 Whilst most security door and screen brands are woven mesh type products, ClearShield’s patented award-winning design is a stainless steel perforated security screen and door product that is made from a single sheet of perforated stainless steel. This unique design provides homeowners the luxury of stylish good looks combined with strength and durability. 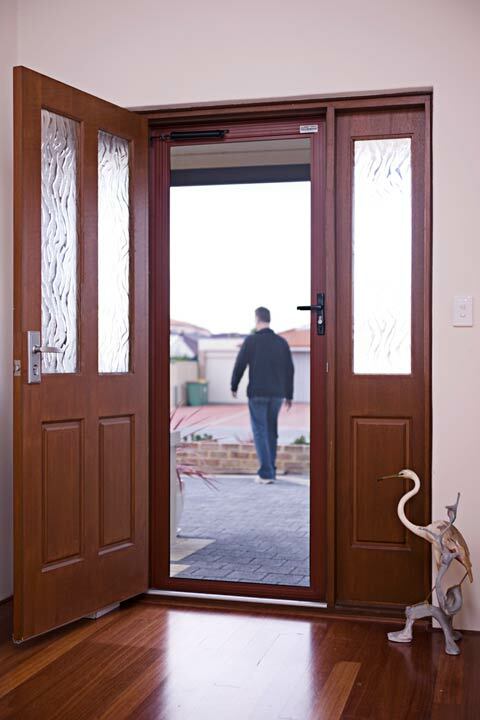 The quality of work behind a ClearShield door gives you peace of mind knowing that you can be safe in your own home behind one of Australia’s most recognised security screens with outstanding results and a reputation you can trust. To prove how tough ClearShield really is, we entrusted three separate, independent NATA approved testing facilities that specialise in testing security doors and screens, plus Cyclonic debris screens, to conduct extensive performance testing on ClearShield and the results were impressive, to say the least. 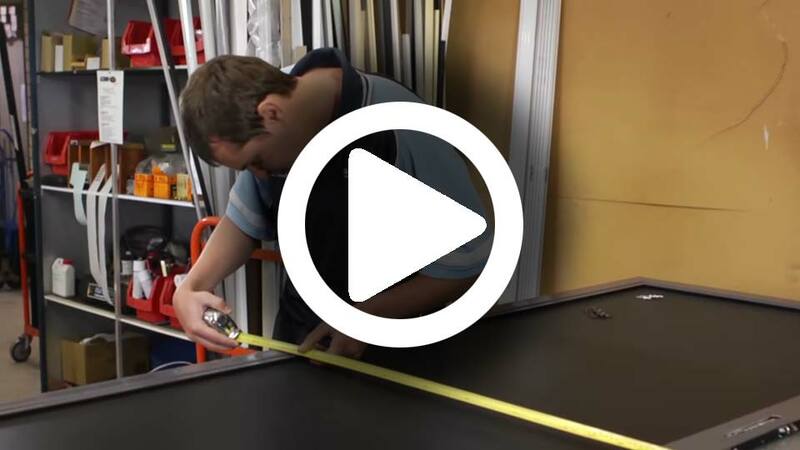 In fact ClearShield has recently been chosen by the Queensland Corrective Service as the product of choice on all their facilities – hard to get a better recommendation than that for a security product! 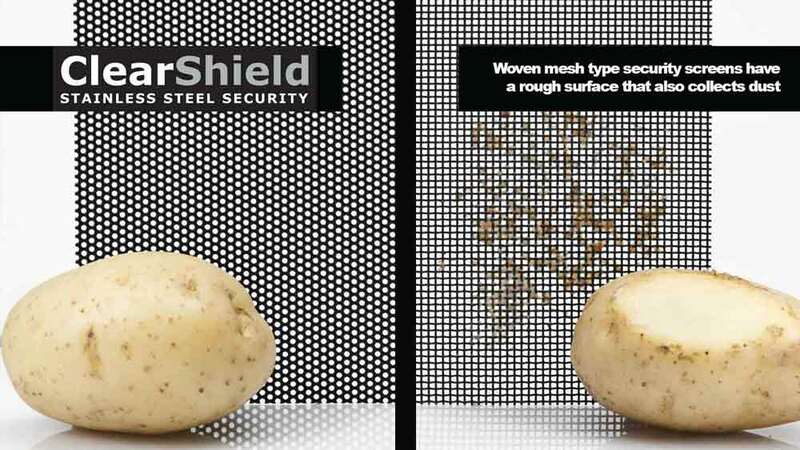 ClearShield has been independently tested to be superior to woven mesh in both visibility & light reduction and airflow. 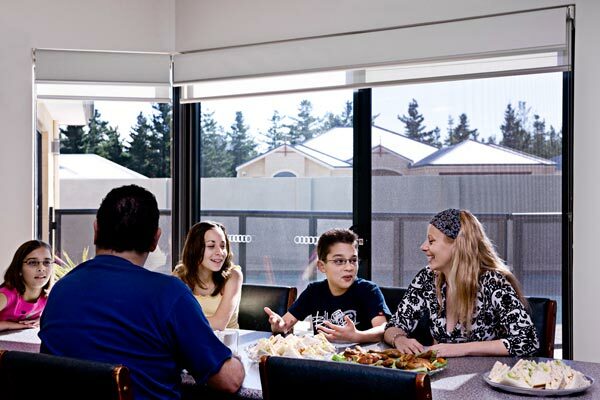 In addition to this, unlike all woven mesh products, most ClearShield screens and doors require NO MIDRAIL meaning the view through your doors and screens is completely unimpeded. 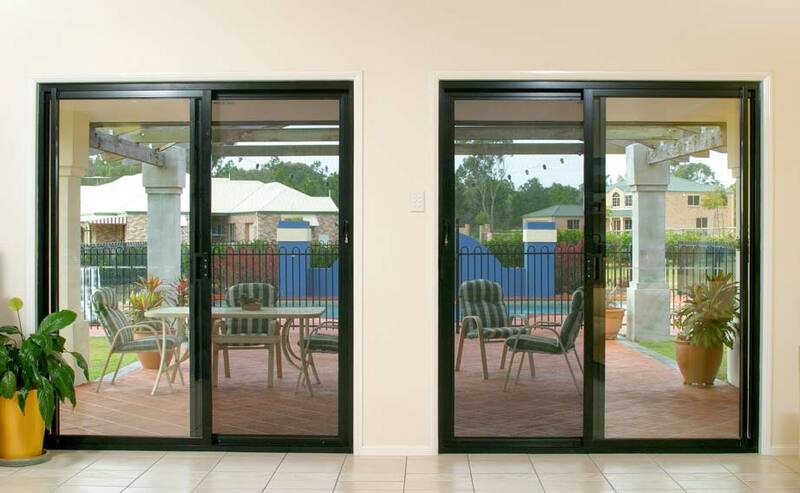 Security doors and security screens are the air filters to your home! Nothing is more important than the air we breathe, so removing dirt and dust from the filters of your home is essential. ClearShield’s unique smooth perforated stainless steel design isn’t just aesthetically pleasing it’s one of the safest for the occupants of the home! 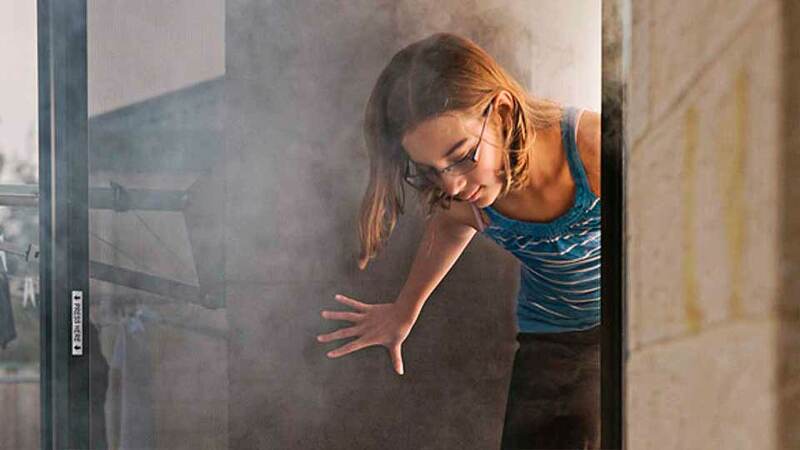 ClearShield is the only screening system to offer a 3-star energy rating. Now you’re not only safe and secure behind ClearShield but cooler too! Recent independent testing conducted by Architectural Testing Facility, Pennsylvania, U.S.A proved that when tested, ClearShield security screens provided a reduction of Solar Heat Gain by 40% and a 14% improvement in the U Value. Help reduce your cooling costs in the summer months… insist on ClearShield! STAINLESS STEEL – SHOULD YOU USE 304 OR 316? The two most common grades of stainless steel for security screens are 304 & 316. Some companies will tell you that the higher the number the better, but this isn’t exactly true. 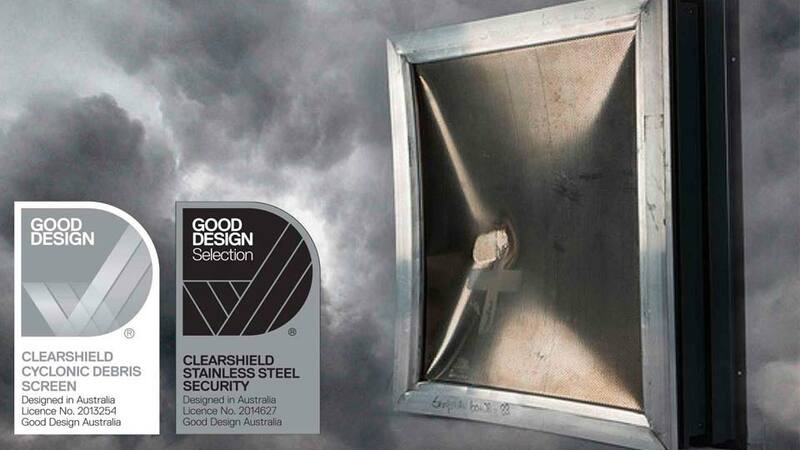 ClearShield is manufactured from 304 grade 2b Finish Stainless Steel. We choose to use 304 due to it’s superior level of strength. 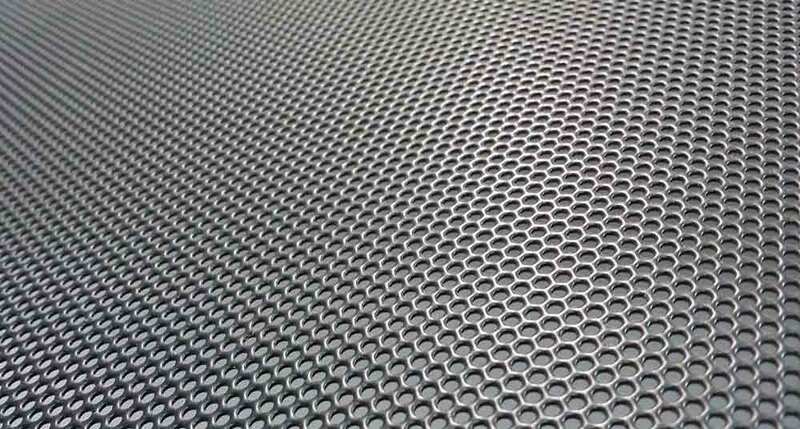 When it comes to corrosion resistance one of the most important features is actually the surface finish. ClearShield uses a high grade 2b finish of stainless steel coupled with our unique pretreatment and powder-coated finish that is highly resistant to corrosion. A moulded PVC sheet is fitted to this fold in the sheet. The PVC sleeve creates a barrier so that the aluminium frame and stainless steel sheet do not come into contact with each other causing a reaction (Electrolysis). Thanks to ClearShield’s patented design no screws or fixings are needed to hold our mesh in which means the integrity of the PVC insulator remains intact. For the ultimate protection, we’ve developed the Emergency Exit Screen so in the event of a fire or similar household drama, you can escape by simply releasing the escape mechanism and pushing the window frame outward. It’s designed to release in a matter of seconds, and it’s extremely child friendly. It still has the unmistakable features of a ClearShield product including optimum visibility, stylish, smooth stainless steel good looks, while at the same time giving you the peace of mind to leave your windows open because it’s so strong. Made to measure and colour matched to your home, ClearShield screens are available in fixed or easy to use Emergency Exit Screens. Our unique Cyclone Screen system gives protection to the entire window whilst still allowing easy exit from the building in case of an emergency situation. Clearshield cyclone screens are available in various strength levels to suit the location, ranging from base level AS1170 standard requirement to the Australian Public Cyclone shelter standard and beyond. Independent testing has shown ClearShield screens to resist a 4kg pice of hardwood travelling at 158km/h. This is equivalent to wind gusts of 390km/h propelling a piece of wood of that size. 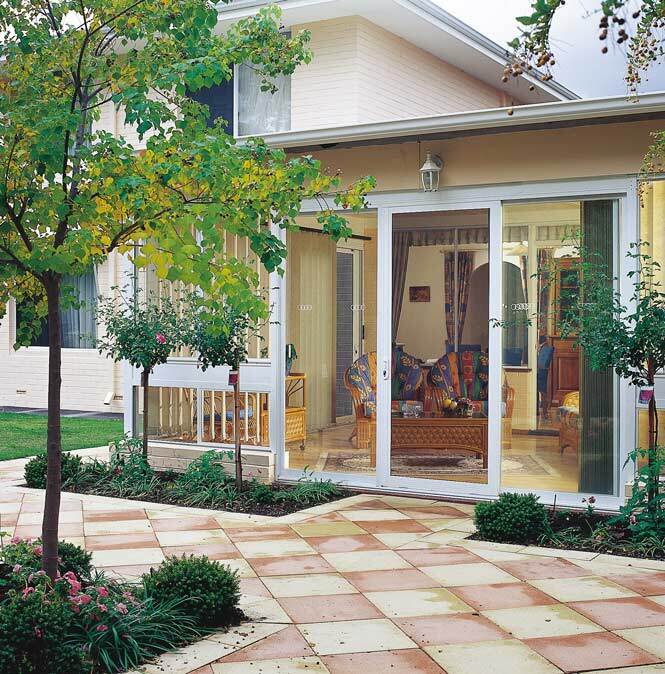 Meeting the highest Australian standards, there is no requirement to have additional impact glass installed on your doors or windows when you use ClearShield Cyclone Screens. 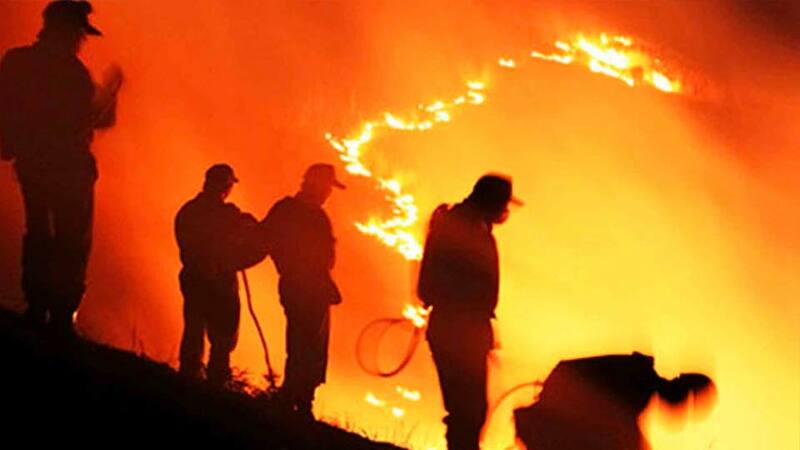 All Clearshield products have been approved for use in bushfire applications up to and including the highest FZ level of requirement under AS3959. 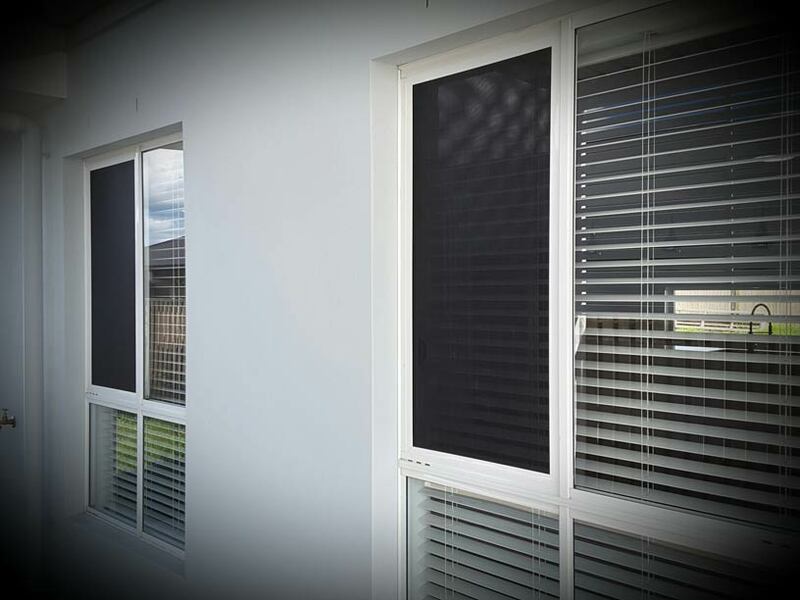 Clearshield Emergency Exit Screens are especially useful as a bushfire screen especially where the application requires the screen to protect the complete window thus allowing the occupants easy escape in an emergency.